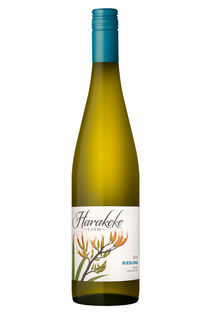 Lime notes combined with floral aromas reflect the ripe healthy grapes at harvest. An elegant wine, with a back bone of acidity gives the fruit great definition. 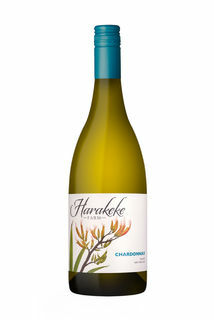 The subtle natural sweetness balances the pithy texture achieving a refined minerality on the finish. Please combine the wines you order to make up a 6 or 12 bottle case to help keep the delivery cost down. Orders over 6 bottles are freight free. Nectarine, peach and banana are complimented by attractive oak aromas. Concentrated stone fruit and an elegant texture from the oak are given focus by the underlying acidity. Hand harvested with low crop levels. Wild ferment in 500L French Oak Puncheon, Partial malolactic fermentation with lees stirring during it's 11 months in barrel. Orders over 12 bottles are freight free. A concentrated wine from low yielding vines. 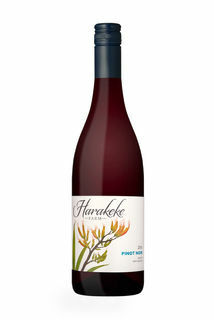 Aromas of red berry fruit and plum are supported by subtle toasted oak notes. A seam of ripe fruit is seamlessly integrated with fine grained, firm fruit tannins from a partial whole bunch fermentation.